The ibis hotel is located in the center of Nizhny Novgorod. It is close to the shopping center in B. Pokrovskaya Street in the historic town center. From here, the Kremlin, the Volga River view and other points of interest are within easy reach. The 220 n ew generation ibis rooms have air conditioning, flat-screen and satellite TV, and free WIFI. The Rendezvous bar is open 24/7. Mediterranean-style restaurant Sud & Cie and 6 meeting rooms with all the facilities for seminars and conferences. 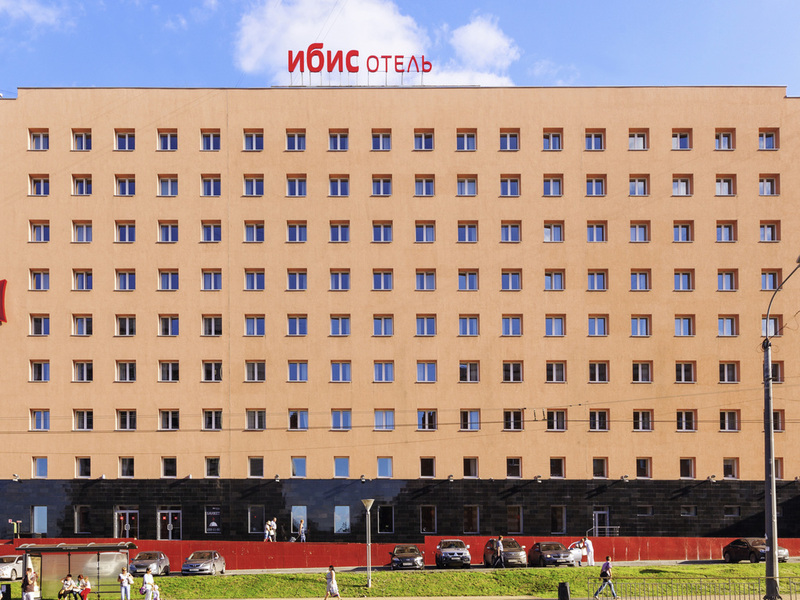 The newly built Ibis Nizhny Novgorod hotel is located in the heart of the Nizhny Novgorod finance district. It is close to Pokrovskaya shopping and historic avenue from where you can reach easily: Kremlin, Volga River view. European, Russian and Chinese cuisine. Also there is a child's menu. 24/7 Bar in the lounge zone with drinks, desserts & snacks.